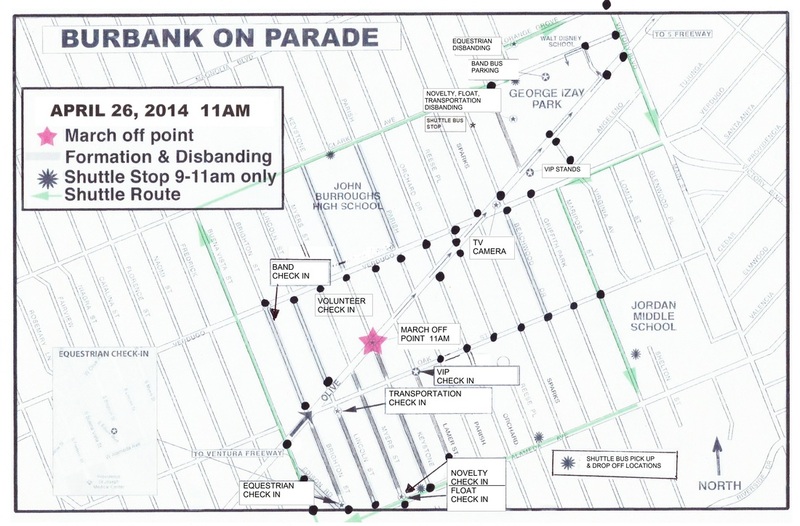 Burbank On Parade Is Coming April 26th! 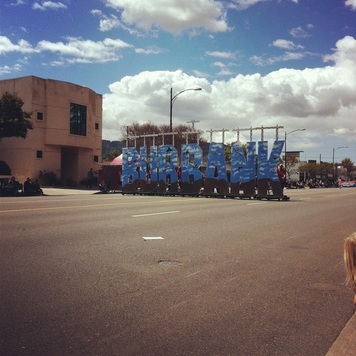 Holiday In The Park & Burbank On Parade are my two very favorite events in our city. 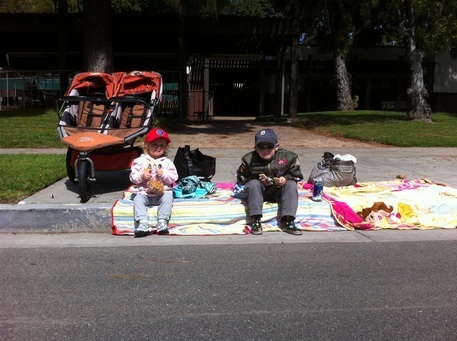 On April 26th, grab your folding chairs, blankets, hats and sunscreen and head on over to Olive Ave between Keystone and Lomita and watch your city dance, march, sing and drive by you! Of course, the favorite with the kids is probably the airport fire department’s water truck…I’ll admit, I get excited when I see it coming. Hope to see all of your great pictures on Instagram, Facebook and Twitter! 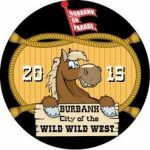 Mark Your Calendars… Burbank On Parade Is Coming April 25th! 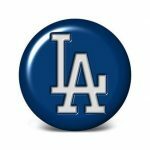 The City of Burbank Dodger Night Friday, June 7th! 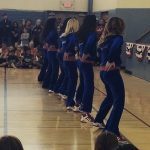 An Open Letter To The Burbank Parks & Rec Sports Department…And Everyone Else Too, I Suppose.